Instructions on how to install the Retrace Linux Agent on Ubuntu and Debian based Linux systems. You can install by using the apt package manager directly. The following commands are intended to be ran with root permissions. Configure Agent with your Retrace activation key. 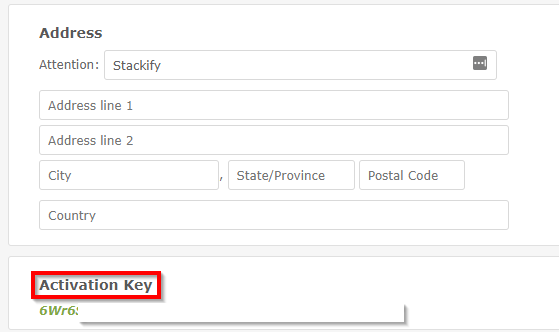 You can find your activation key in your Retrace account Settings > Account > Activation Key.